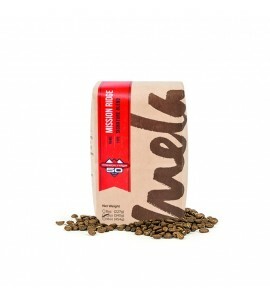 Mela Coffee Roasting Company roasts coffee in the beautiful Wenatchee Valley of Washington State at the foot of the Cascade Mountains, sitting along the shore of the Columbia River. 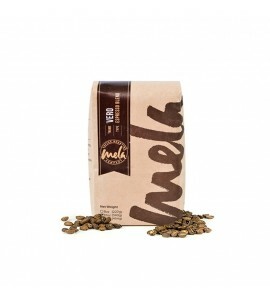 They work hard to master the arts of coffee roasting and brewing so that they can draw out the best flavor experience hidden in each coffee and origin. 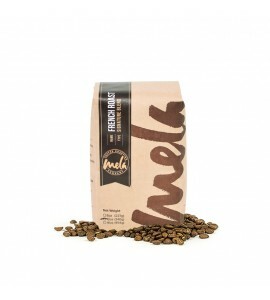 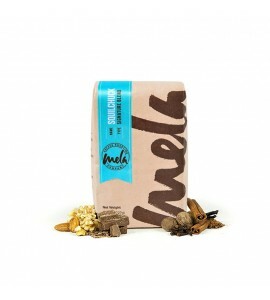 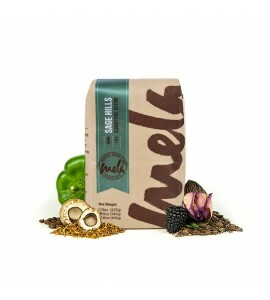 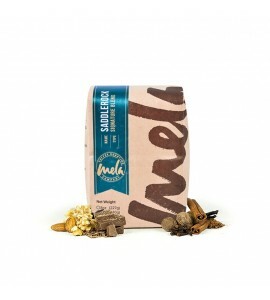 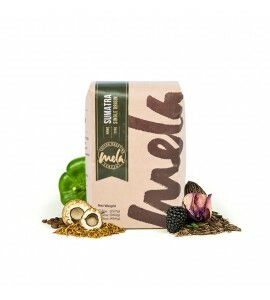 Since 2007, Mela has been inviting customers to expand their understanding of coffee by continually improving the art and craft with which they hand roast coffee in small batches.